Non Certificate Training | Hartbeat Training, Consultancy & Training Rooms, Gympie. CPR – Non Certificate Training for Home Owners, Pool Owners and for those living near dams. Parents and grandparents. So easy to learn and such a relief emotionally to know you gave it your best. 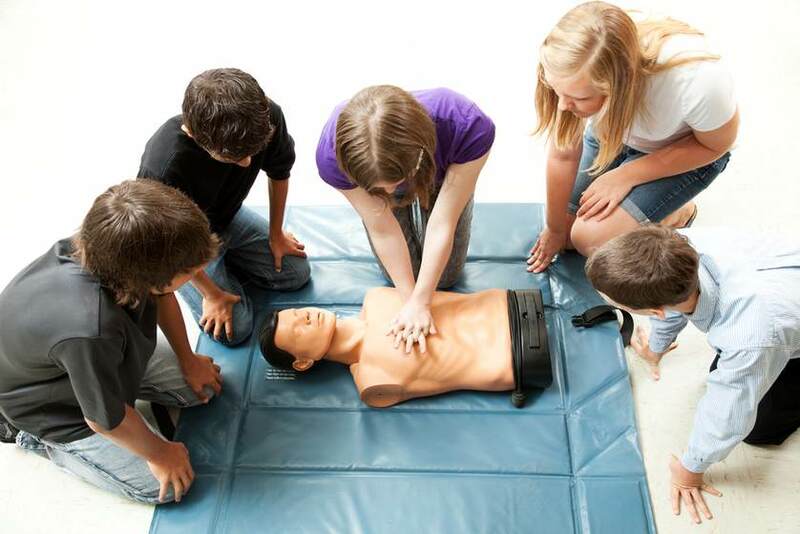 Get your family or a group of friends to come with you and learn basic CPR.